Aldi Is The Cheapest Supermarket! 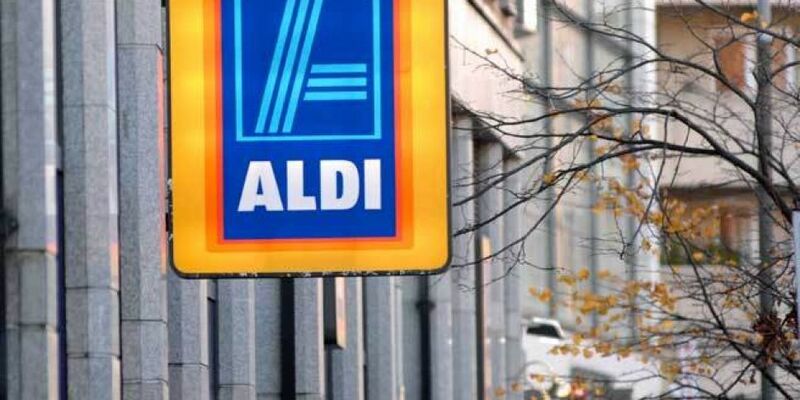 Aldi has been proven to be the best value supermarket in a new price survey. The Grant Thornton study compared 62 own brand items in the five main supermarkets and found the shop in Aldi was €65.04. The random sample of products included strawberry jam, fresh cream, honey, ice-cream, rice, orange juice, cheese, yogurt, soda bread and a wide range of fruit and vegetables including cucumbers, mushrooms, apples and broccoli. Lidl followed close behind at €65.53, while SuperValu was most expensive at €95.50 - 47% dearer than Aldi. The total in Tesco was €76.54 and €80.74 in Dunnes Stores. In response, SuperValu says it has "some fundamental questions" with regard to the survey. It says: "Despite requesting the data that the survey is based on and the dates that the research took place on from Grant Thornton this morning, we have not received a response as yet. "It is unclear which products were used in comparisons and whether those comparisons were valid. "For instance the press release mentions a price of Cherry Tomatoes 500g that were sold in SuperValu for €4.98. In fact we have a 500g Cherry Tomato comparison product at €1.58. For this reason we would question the validity of the comparisons used. "Similarly, the report makes reference to money off vouchers from another grocery retailer, but does not reference our voucher offer that is currently live where shoppers can avail of up to €16 off a grocery basket of €80 dependent on the level of vouchers they have redeemed through our Real Rewards loyalty programme. "As a result some of the media reports being discussed this morning are misleading as they do not give an accurate comparison of prices."